As the wind danced against the tent walls, I silently slipped from my wool blanketed bed and into a pair of booties. With my eyes still heavy, I gingerly unzipped the tent door to reveal a soft pastel sunrise. Too mesmerized to grab my camera, I sat on a wooden chair outside of my luxurious tent and watched the pink shadows take shape. The endless hill of sand dunes coming alive as they brightened under the last twinkle of faint stars. Sometime later, after a revitalizing hot shower in my tent, I met the group for breakfast in the elaborately detailed dining tent. I sipped my sweet mint tea as plate after plate was brought to our now over-crowded table. Between bites, we laughed hardily recounting the previous night. There had been a music and singing performance for us by some of the local men who work at the camp. To their dismay, we had other plans and ended up putting on a, less orchestrated, performance of our own. Blame it on the wine courage, or perhaps the lack of wifi causing us to actually connect with each other instead of our phones, but we let our inhibitions go. Hours from the closest road, deep out here in the desert, we were liberated. With our bodies nourished from breakfast, the giggles subsided as we prepared for our day ahead. 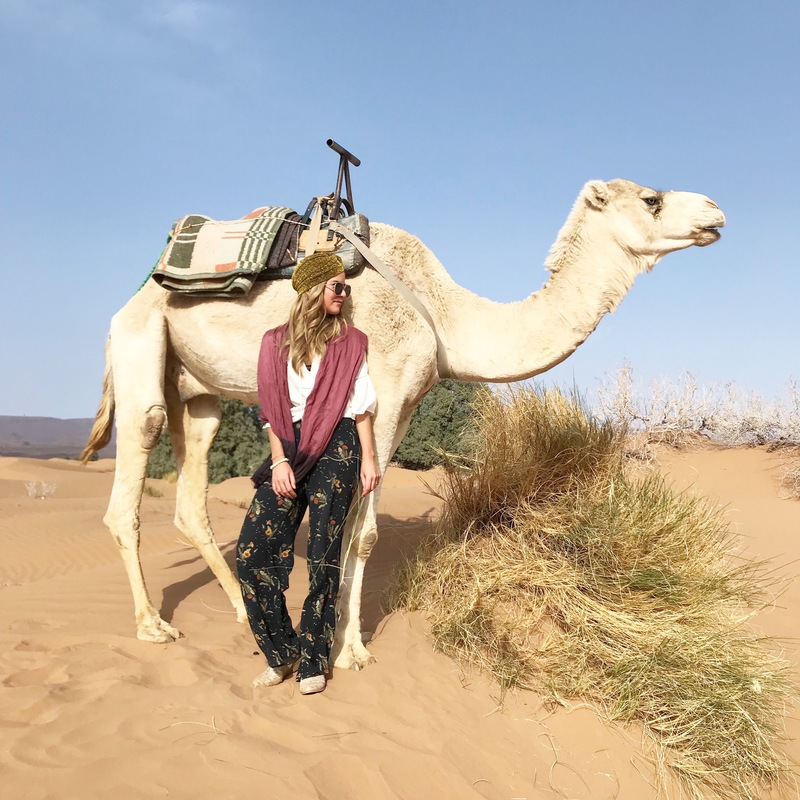 The men effortlessly wrapped our scarves around our head to protect us from the desert elements and we followed them to the camel holding, if you will. As we rounded a dune behind the camp, the camels came into focus. There they were, just relaxing on their bellies, with their skinny legs tucked underneath. The long snouts, jutting teeth, and furry ears… the perfect combination of majestic and goofy. I approached carefully, wary of how I might be received. I had heard stories of pretty aggressive camels from other parts of the world, and I wasn’t necessarily looking forward to being spit on, bit, or worse, kicked. 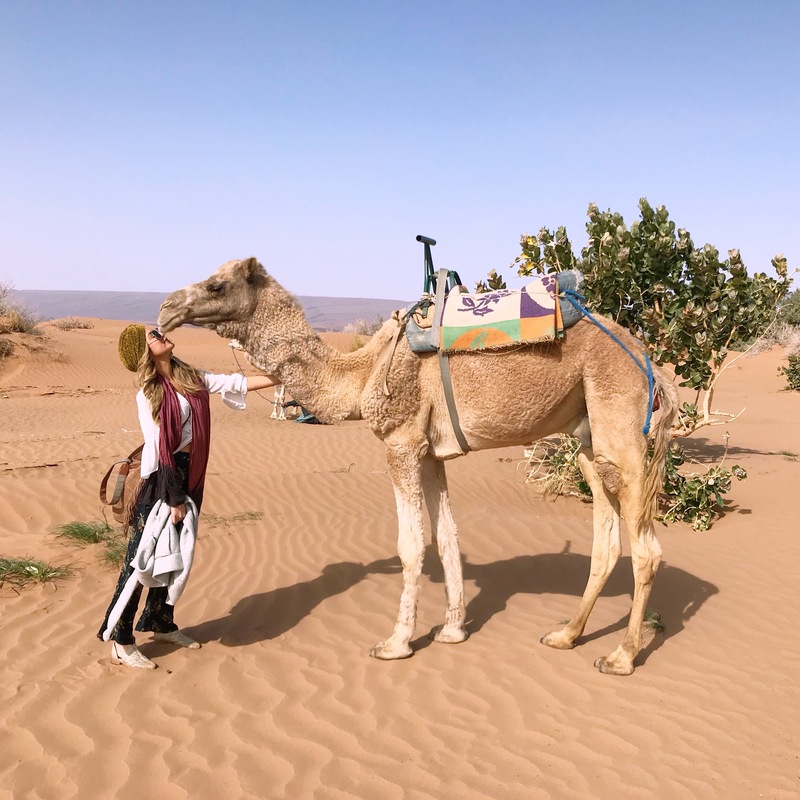 But right as I was calculating how many hours it was to the nearest hospital, this crystal blue-eyed camel stretched his nose towards me, a gesture I interpreted as a greeting. I tiptoed closer, with my hand reaching out, and carefully pat the side of his neck. He swiftly moved his head, causing me to jump back in alarm, but my arm was still reaching forward and he placed the middle of his head right under my hand. So I pet him. And pet him. I nuzzled his face like I do to my puppies back home, and I got closer and closer, until I was basically hugging him around his big furry neck and petting him with both hands. And just like that, my fear dissipated. I was in love. Well, my fear of being hurt by the camel did anyways. I was still a little wary of how the camels were treated. 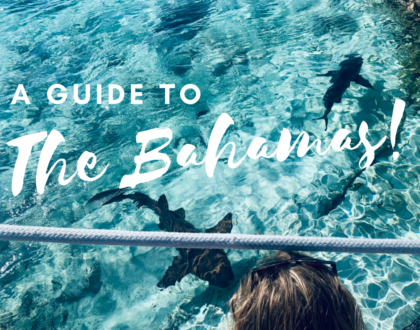 Tourism and animal encounters, wild or tamed, have always been a topic of unease for me. And while, yes, spending a day at an elephant sanctuary (Patara in Chiang Mai) is unquestionably one of the fondest memories of my life, I had researched tirelessly prior to my visit to ensure that these elephants were not being exploited by tourism. I remember arriving at Patara, and going through my checklist to detect if the elephants were well cared for or not. Were their tails and ears swaying playfully? Did their nailbeds look clean and well worn from exercise? Did they have clear eyes and a clean snout? Any cattle prod marks? Are new elephants being born in this captivity? But most importantly, did they flinch when their ‘handlers’ were nearby, and how did they interact with the tourists? My experience was more than vetted, and above all, it taught me that these elephants seemed to truly enjoy their time with new guests. It kept them healthy, curious and loving. And that is exactly how I perceived the camel in front of me; healthy, curious and loving. After properly being acquainted with our new friends, we hoisted ourselves up onto their blanket covered backs, carefully sitting behind their precious humps. 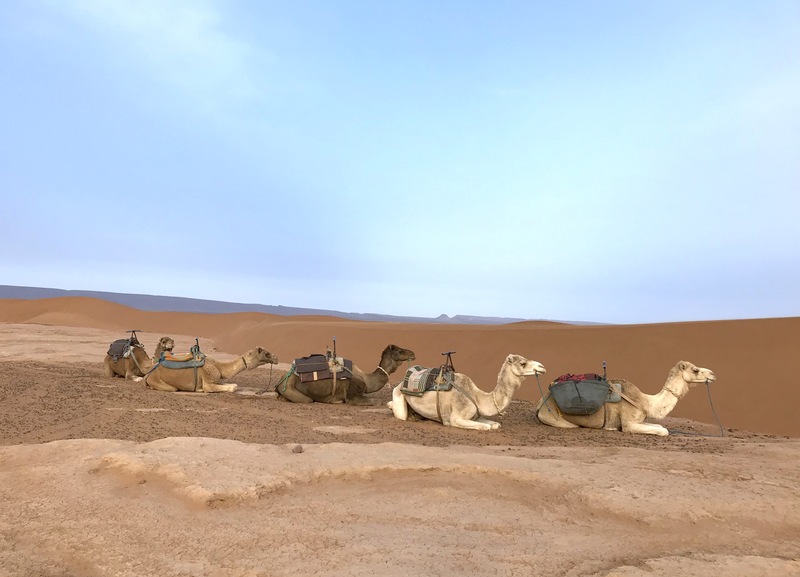 With a single command, the camels stretched out their long legs below them and shot us high into the sky as we nervously gripped onto the seat. And off we went, on a bumpy exploration of the vast Sahara that stretched endlessly in front of us. We rode for an hour and a half, stopping once to photograph the fluffiest little baby camels, until we arrived at the lunch spot. Between a cluster of trees, smoke rose from the fire where the tajines cooked. 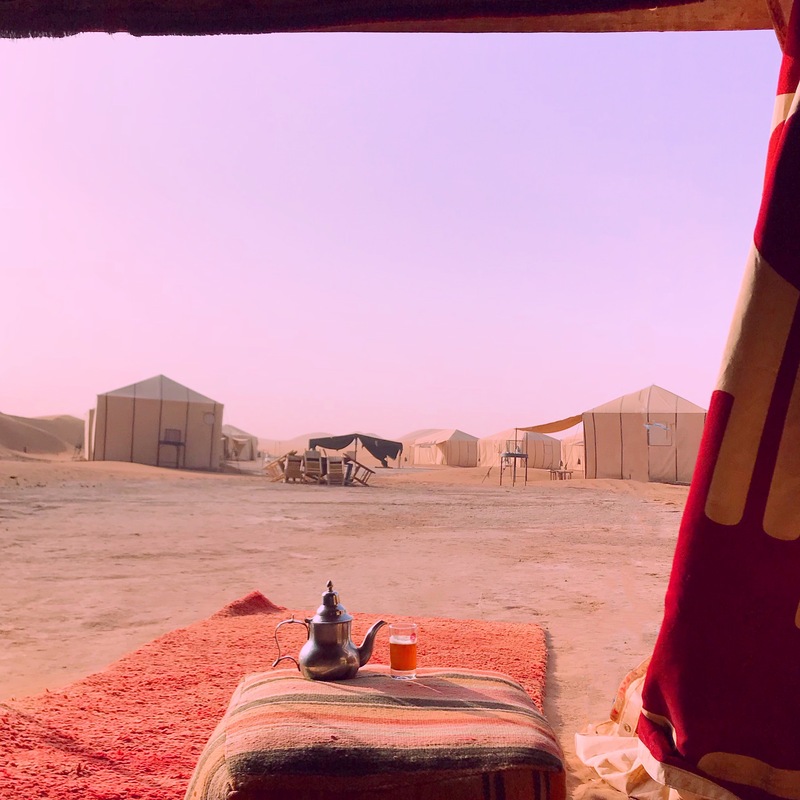 The guys from the camp had set up a quintessentially Moroccan table spread and we sat upon big colorful poufs while we indulged in the flavorful lunch. 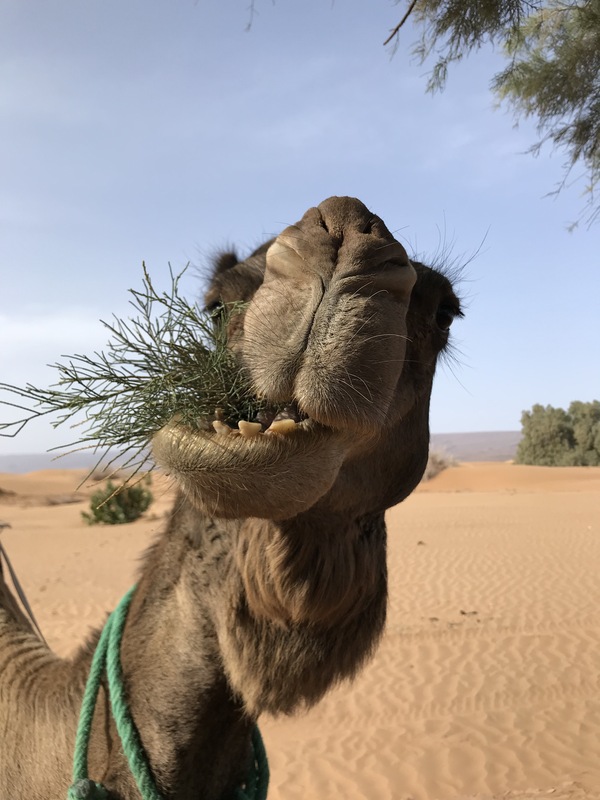 Our camels wandered about, happily nibbling on plants, or pestering us to sneak them a sugar cube, their long eyelashes batting flirtatiously. When it was time to start the journey back to our camp, the one camel already on his belly made a deep bellowing noise to call over his friends. And one by one, they came! All lying in a row waiting for us to climb back on. The landscape changed as the sun shifted in the sky and the air started to cool as we rode back across the dunes. Every so often my camel would crane his head to look at me, or the orderly line of his friends behind us. Whenever he did so, I would reach down to give him a loving stroke along his neck. 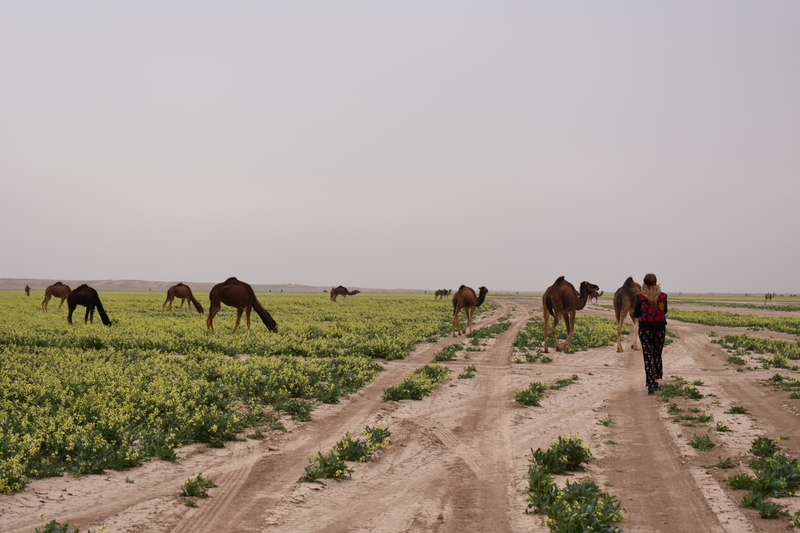 My camel was also pretty notorious for grabbing vegetation and ripping an entire bush out of the ground while we mosied along. And in these playful moments, I fell in love. My heart absolutely bursting with gratitude. I feel so lucky to have climbed high over the snow-capped Atlas Mountains and back down to the desert in one day’s drive. 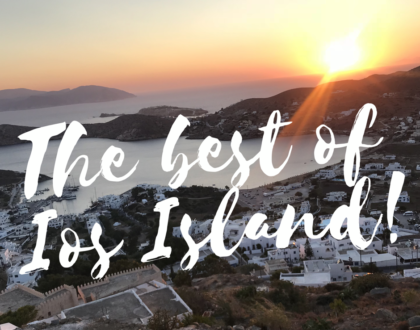 To stay in a luxury camp with gorgeous details. To enjoy the traditional flavors of Morocco. To hear the stories of berber life from locals who live it. 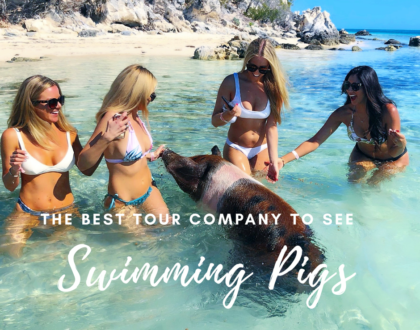 To have a group of inspiring women to share this life-changing adventure with. And for the uncanny connection with the camel who so graciously took me across the desert for my own merriment. When we arrived back at camp, I dismounted and gave my lovebug one final big, giant hug. I looked him straight in the eyes and tried to convey my utmost appreciation. I can’t say if my thanks was received, but I know in my heart that we shared a moment. A being to being connection that is all too often lost in our society of species elitism. Over dinner, our conversations were a bit more weighted than the previous night, for all of us had been profoundly touched by the experience. The next day, as we made the long drive out of the desert, I was lost in thought staring out the window, when I saw what looked like dinosaurs approaching in the distance. 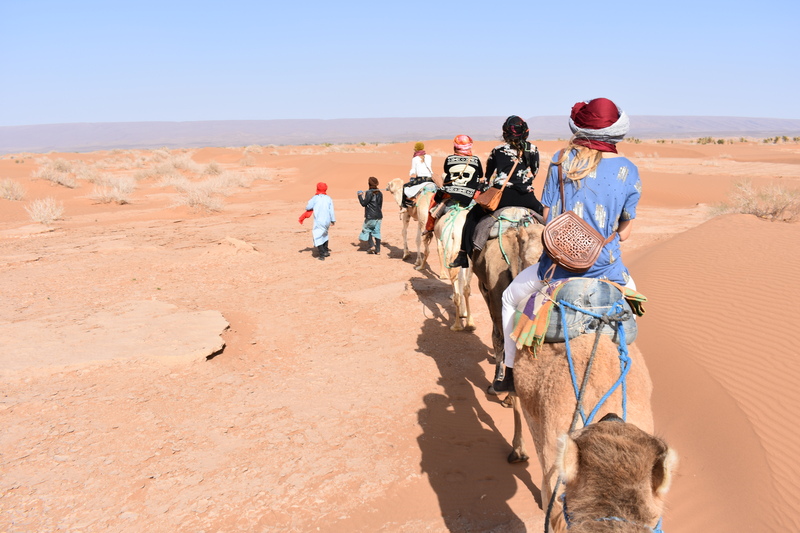 As we neared, an endless herd of camels crossed around our car, dozens and dozens making their daily journey across the Sahara. We stepped out of the car and stood there mesmerized as they passed by. My eyes filled with tears as I tried to open them wide enough to take in the full breadth of the moment. This memory? It will go right alongside my day with the elephants in Chiang Mai as one of those defining travel moments that truly touch your soul. Thank you to Willow & Blair for giving me the opportunity to share these humbling experiences with other likeminded women, it truly is the most rewarding ‘work’ I could ever imagine. 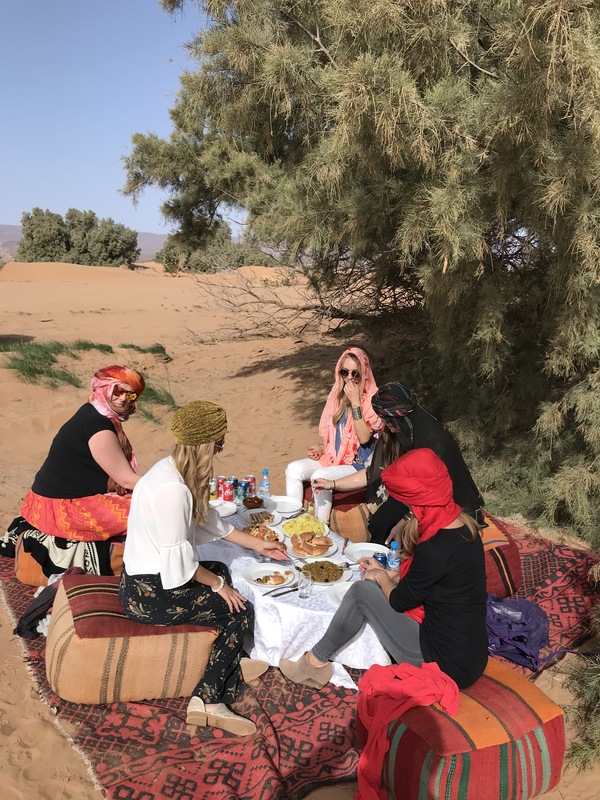 If you’d like to come on our next journey to Marrakech & the Sahara in October 2018, you can sign up at Willow & Blair’s website or email me directly at chelsea@willowandblair.com. I would be honored to have you join us. 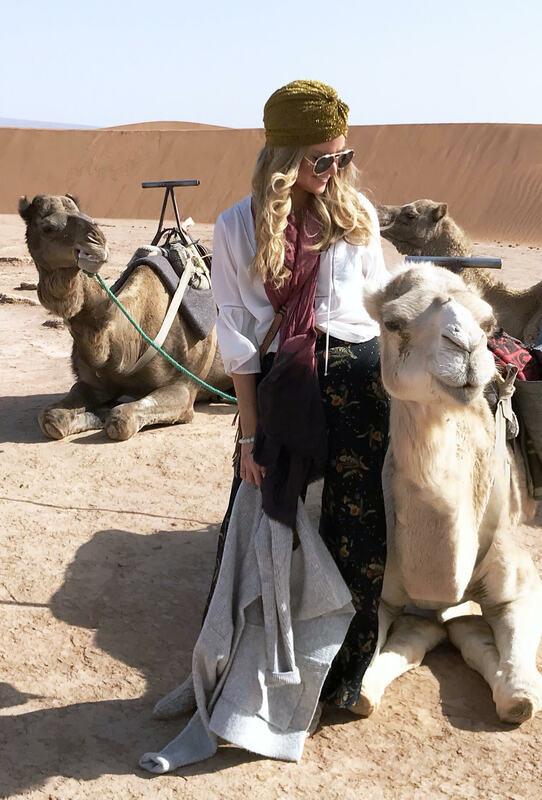 I have always had the dream of riding a camel in the desert! So many people look at my sideways and don’t understand. I’m so overjoyed by your experience and your love of the moment! Such an amazing thing you did. I’m glad to hear you had such a touching experience animals seem to do that. The desert looks breathtaking, knowing the actual person that is there is telling the story makes it so real. My daughter once rode a camel, although, now I am sorry I paid for that enabling the handlers to continue on. What an amazing adventure you had! It sounds like being disconnected from wifi for a while wasn’t too terrible. I have remind myself to do that every now and again. 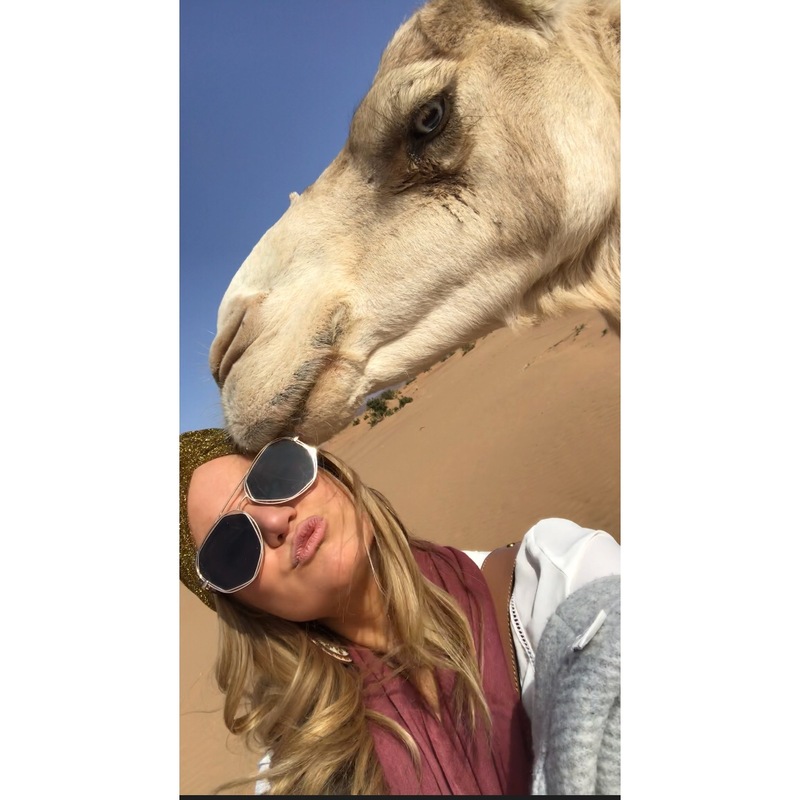 I love how you were able to connect with the camel, it was a very touching story to read. Sounds like a great adventure, hope I get to go on such a tour one day myself! I absolutely loved your outfit, your shades and head piece rock! Also I’m glad to hear that the animals rights are protected and that they are well taken care of! 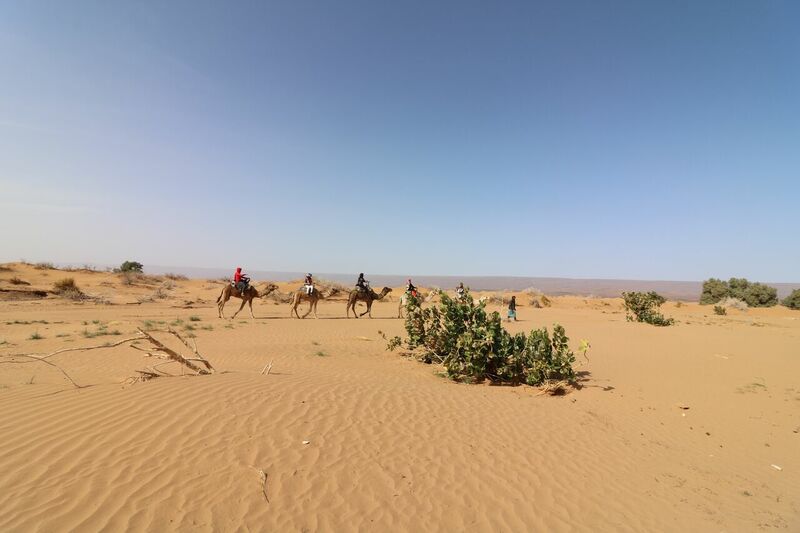 What a great write up about camel ride in the Sahara. I am going to Silk Road China next month and there will be a small portion of camel ride experience in the desert in Silk Road. I am very excited about it as I have never try camel ride on the desert before. Your post give me some background information what to expect. Thanks a lot. So fun! 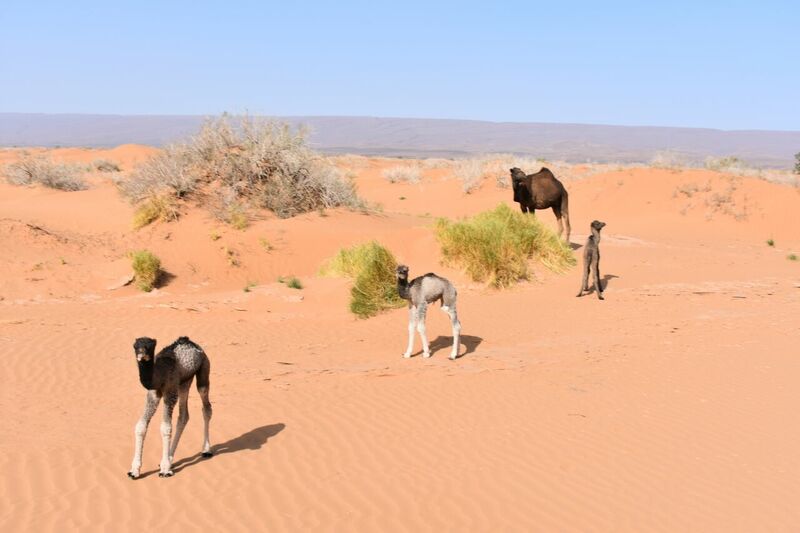 My Mum has had a similar experience in the Arabian desert, but I only got to see it in photos. What a fun journey! And I love that the camel gave you a kiss. Ha! Too cute. Love the turban, too! Absolutely an amazing experience I would love to be partaking in the future! Love the pictures!!! It looks like you had a lovely time, how sweet that the camel chose you like that, some of the selfies you got really made me smile! Your story telling really sells this to me, it really sounds like you had a great time. Now that would be a really fun experience! 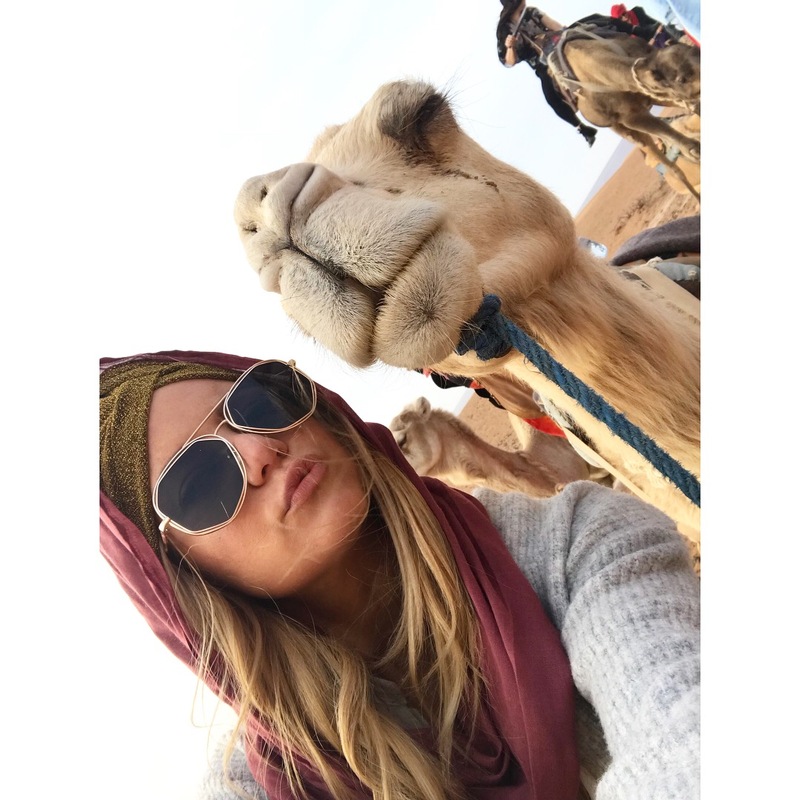 It looks like you and the camel got along really well! What a memorable experience! I have always wanted to try this. I suppose I should be planning a vacation soon. I think it’s totally worth it. That last picture just puts a wide smile on my face! You know, you brought up good points and questions as to how to approach these kind animals. The slightest mistake in touching them can really cause a ruckus and we’ve seen them all on TV. On the other hand, this place is just so lovely and dreamy. That purple sky is just beautiful! 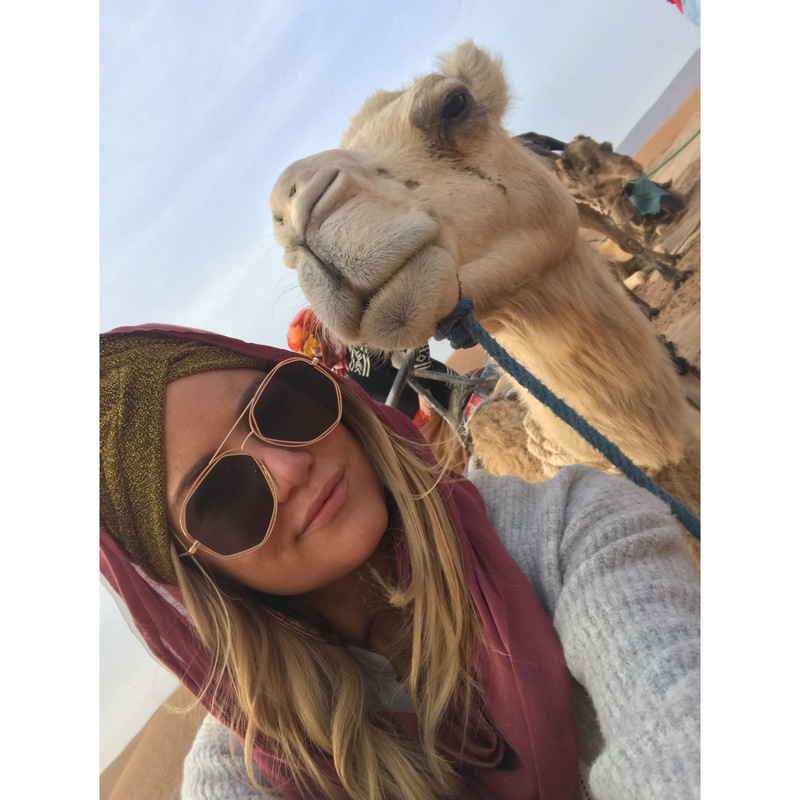 The selfies with the camel look so cute and I would be scared to aproach the camel, just in case they got upset but he seemed really friendly. This must have been a heck of an adventure! I’ve always wanted to ride on a camel!